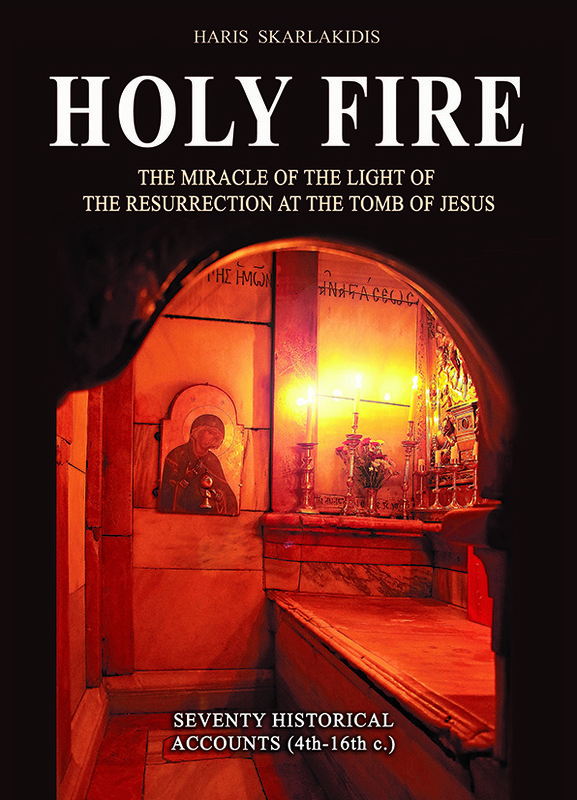 The descent of the Holy Fire at the tomb of Jesus every Holy Saturday is the only miraculous event in human history which has taken place each year on the same day for more than one and a half millennia. Covering a period of thirteen centuries (4th–16th c.), this book assembles historical accounts of the celebrated event. Seventy authors—fourteen French, nine Englishmen, seven Byzantine Greeks, six Germans, five Armenians, five Muslim Arabs, four Italians, four Persians, three Russians, three Icelanders, two Egyptians, two Chaldeans, one Syrian, one Moldavian, one Ethiopian, one Belgian, one Austrian and one Swiss—describe the greatest miracle of the Christian world: the Holy Fire (i.e., the Light of the Resurrection of Christ) which appears every Holy Saturday at the tomb of Jesus, a few hours before the celebration of his resurrection. This book also includes a historical and archeological study concerning the original appearance of Jesus’ tomb and the rock of Golgotha, along with a series of reconstruction drawings of the two locations, as they looked in AD 33.